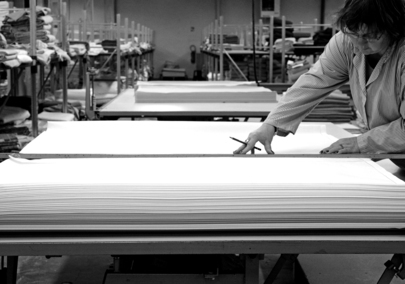 Our Custom Made service is there to respond to any size requirement you may have. 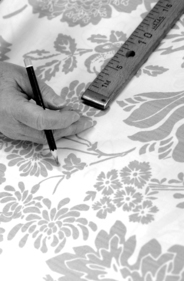 Wherever you may be, and whatever your requirement, we can make home linen products to bespoke sizes.
" MAKE YOUR DREAMS COME TRUE "